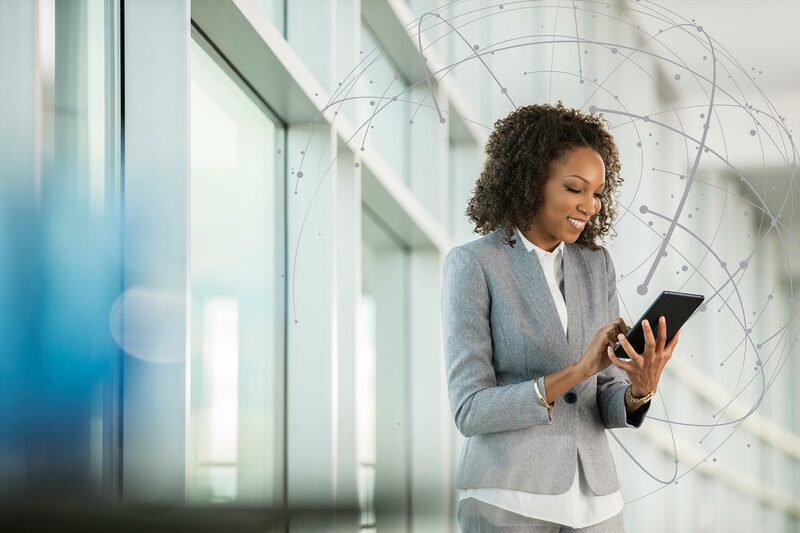 Acxiom enables people-based marketing everywhere through a simple, open approach to connecting systems and data that drives seamless customer experiences and higher ROI. We believe data is the key to creating meaningful interactions at scale between consumers and the brands they love. Innovation is constantly driving fragmentation and creating data silos within modern marketing departments, causing consumers to experience far too many marketing messages that are disconnected, untargeted, and wasteful. A leader in ethical data use and identity for more than 45 years, Acxiom is dedicated to helping marketers achieve superior business results by creating experiences that deepen customer connections.